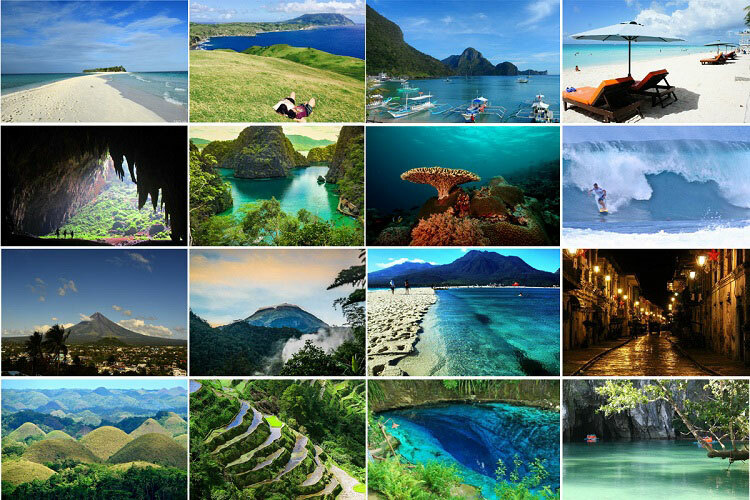 It’s my dream to explore all the greatest places in the Philippines, including the highest mountain (Mt. Apo in Mindanao), the largest waterfall (Aliwagwag Falls in Davao Oriental), the cleanest lake (Kayangan Lake in Palawan) and the biggest cave in the country (Langun Gobingob Caves in the island of Samar). As a native of Samar who was born in Catbalogan City, Langun Gobingob caves in Calbiga came first as my target. So when cave master Joni Bonifacio of Trexplore the Adventures invited me to join a 1 day caving in Calbiga Caves last September 24, I did not hesitate to say YES! I have previous two spelunking experiences, one in Sohoton Caves in Basey, Samar and the other one in Linao Cave in Guiuan, Eastern Samar. However those were only for the easy or beginner’s type of caving adventure. The islands of Digyo, Himokilan, Apid and Mahaba, collectively known as Cuatro Islas. The Province of Leyte is home to many islets with white sand beaches and crystal clear waters. Among the popular are Kalanggaman Island in Polompon and Canigao Island in Matalom. But if you want to get all the best out of Leyte, head to Cuatro Islas, a 12,500-hectare of protected landscape and seascape situated in the municipalities of Inopacan and Hindang. 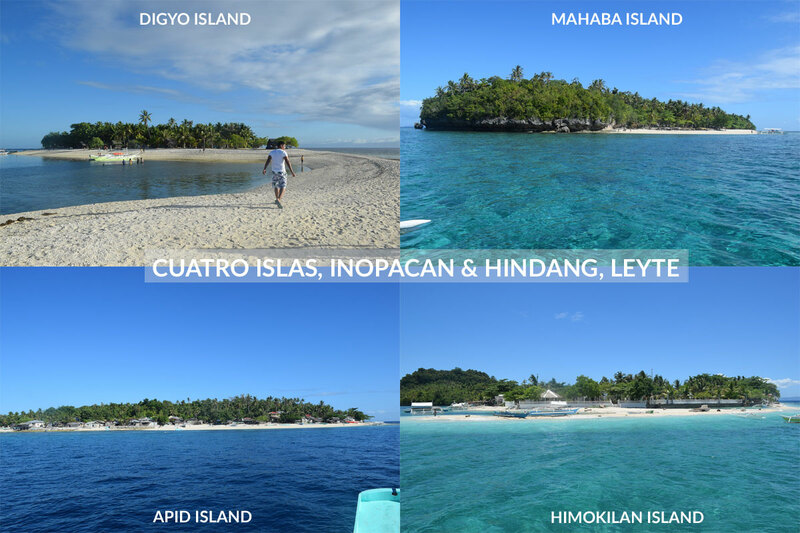 Cuatro Islas is a group of four small islands, namely, Digyo, Himokilan, Apid and Mahaba. 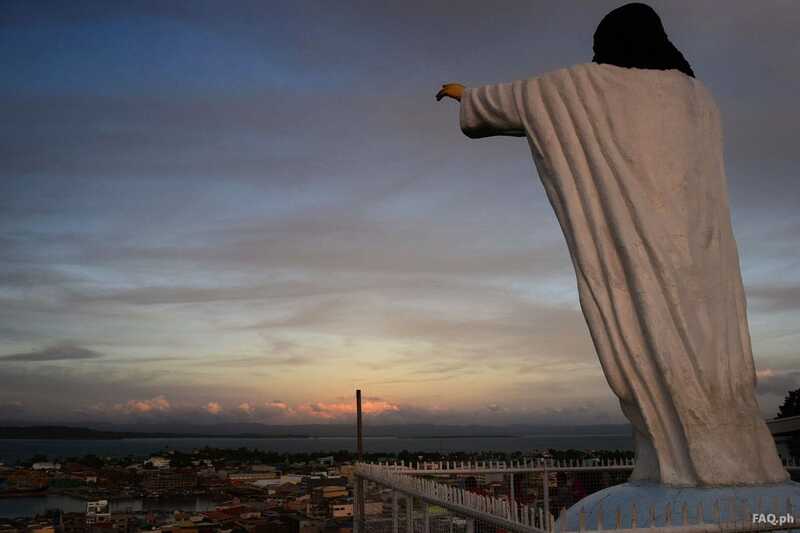 Tacloban City is the commercial center of Eastern Visayas, a region composed of three major beautiful islands: Samar, Leyte and Biliran. 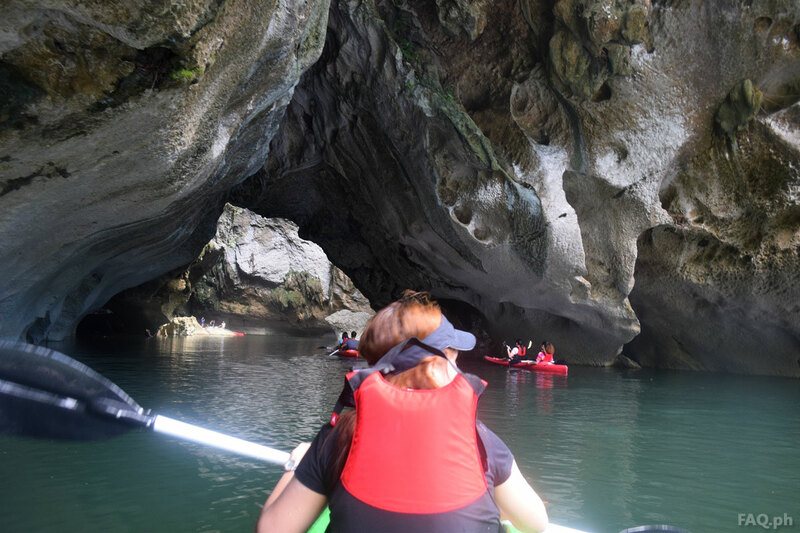 Samar is well-known for its amazing caves, rivers and rock formations, while Leyte and Biliran are famous for their pristine islets and white beaches. 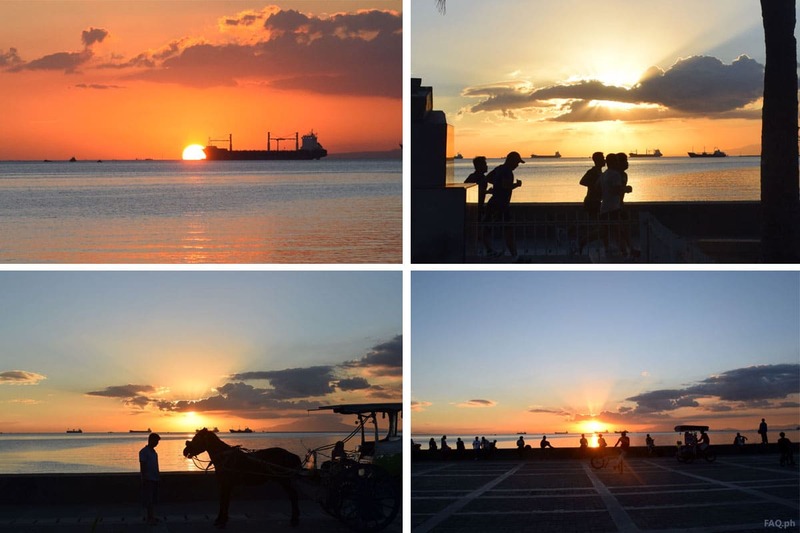 Though Tacloban, which is a highly urbanized city, doesn’t have the best natural tourist attractions, like huge caves and powdery white-sand beaches, the city is one of the places in Eastern Visayas every tourist shouldn’t miss to explore. Through Daniel Z. Romualdez Airport (the biggest airport in Region 8), Tacloban is considered as the main gateway by air to any place in Eastern Visayas. Tourists from around the globe would probably set foot in the city when they travel to any place in the region. 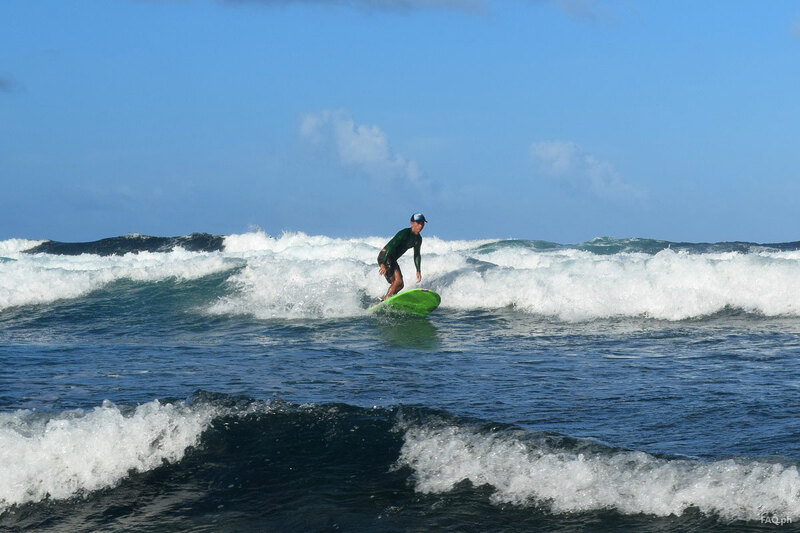 Guiuan is known for its white sand beaches and big waves from the Pacific Ocean. But who would have thought that this major town, which is also composed of several islands and islets, in Eastern Samar is hiding a gem of nature? At the seaside facing the Pacific Ocean, we can spot the huge waves that delight the surfers. At the opposite side, we can see the rocky forest that will challenge anyone into a great adventure. 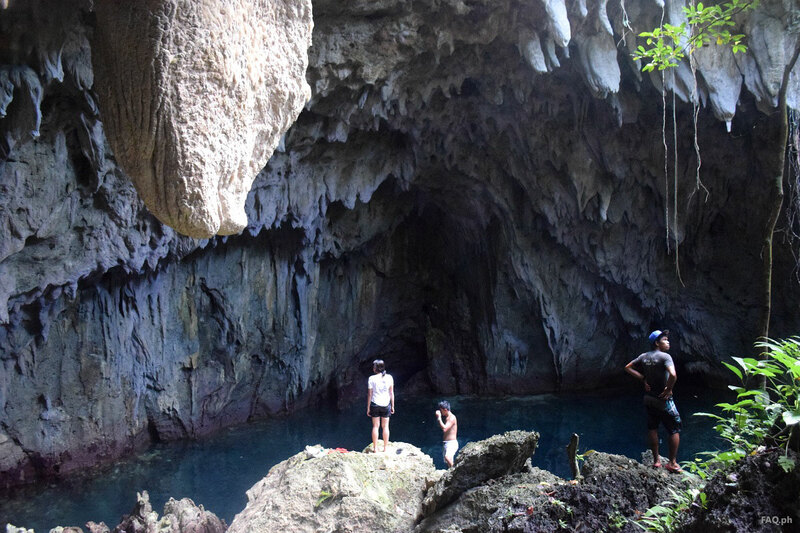 The day before I went to ABCD beach in Calicoan Island to try surfing for the first time, me and my cousins went to Linao Cave, a hidden cave in the tropical forest located just a thrilling walk away from Calicoan and Brgy. Sulangan. 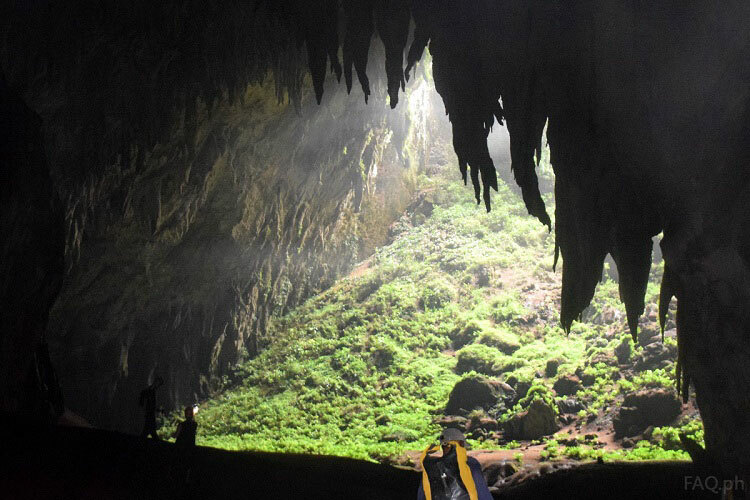 The name Linao Cave is derived from the word Linao or Linaw, a Waray-waray term (the local dialect of Samareños) which means clear. The locals called the cave as such because of the cold, fresh and clear waters that it houses. So are the waters in Linao Cave really clear? Recognized as the longest and most picturesque bridge in the Philippines, San Juanico Bridge is not only a famous landmark in Eastern Visayas but also in the country. 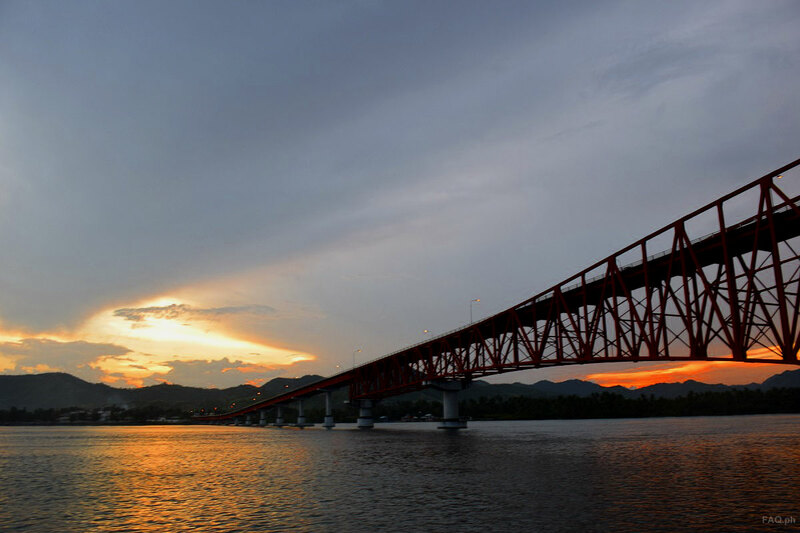 It connects the islands of Leyte and Samar across the San Juanico Strait, the narrowest navigable strait in the world. On 29 October 2015, we had the opportunity to join the soft launching of San Juanico Cruise, a brilliant initiative organized through the collaboration of the Department of Tourism, NGOs, local government, and a group of business owners in Eastern Visayas. 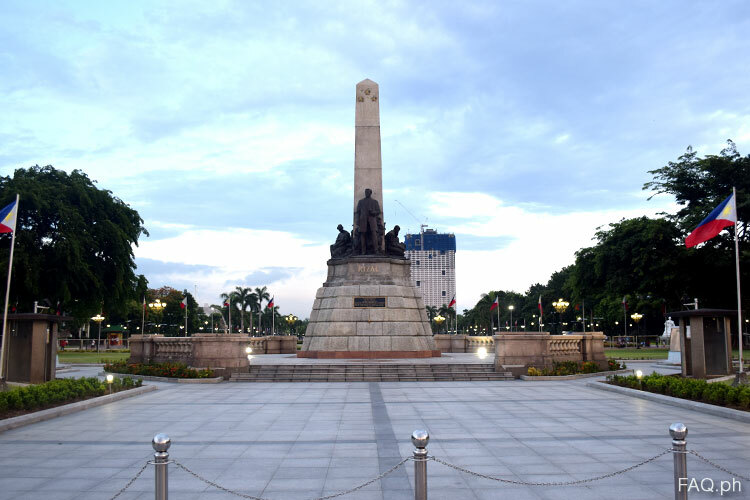 The tour was attended by Department of Tourism Regional Director (Karen Tiopes), the staff of Mr. Philip Romualdez, the operators of Leyte Gulf Travel and Tours (Mr. Gerry Ruiz and Mrs. Ludette Ruiz), Tour Director Butz Eguia, Mr. Oliver Cam of Welcome Home Pensione House, and other stakeholders. The soft launching of San Juanico Cruise, which has traversed the San Juanico Strait and passed under the infamous San Juanico Bridge, is one of the several test runs conducted by the organizers to improve and perfect the cruise when they officially launch it in December or next year.